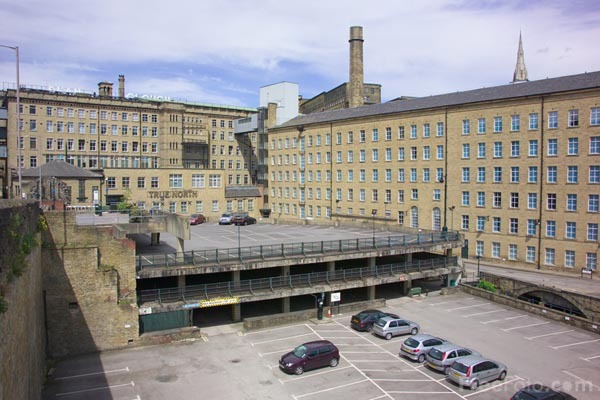 Photograph of Dean Clough - Arts, business, education and design complex, Halifax, West Yorkshire. Measuring two-thirds of a mile from end-to-end, Dean Clough is a nationally-renowned landmark site in Halifax, West Yorkshire. VIEW: More images from the category Halifax, West Yorkshire or around the same time .